At one fifth the scale of the original QUADRO, miniQUADRO provides endless amounts of possibilities in a fraction of the space. 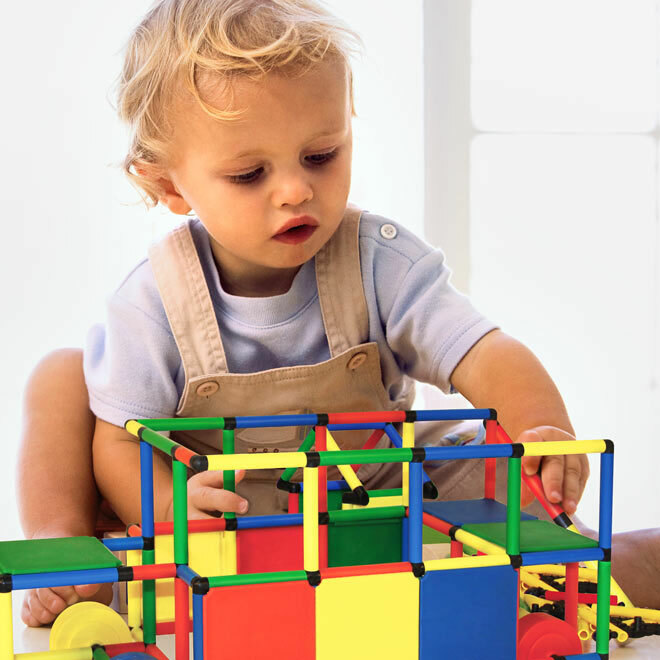 Children love to build. What they don't realize is how good it is for them. 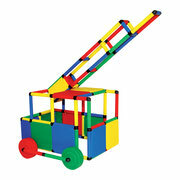 Construction kits strengthen their motor skills and hand/eye coordination. They learn how to read instructions and plan in steps. 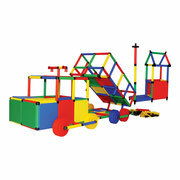 The freedom to build their own ideas trains them to think conceptually.